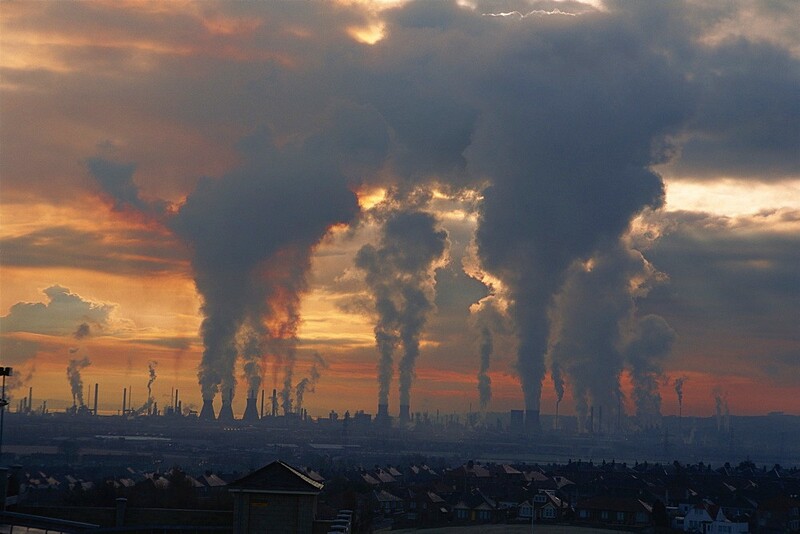 Here’s the problem: Pollution is becoming a real problem in the world. Waste disposal is also becoming a headache to many. Fossil fuels are burnt daily to generate power in regions. Even with this pollution, very many communities do not have power and the earth keeps getting deprecated for no just cause. Because of this, the only form that can save this situation is renewing this waste rather than being dependent on plants which causes depletion. Here’s our plan: By taking advantage of blockchain and high tech, we intend to create our own blockchain for renewable energy. Also, we pay individuals using VeioCoin (Our Crptocurrency) to collect waste and convert it into electricity or other renewable resurces. So instead of discarding waste, people get paid to collect it and we convert it into energy. Together we can save the world.